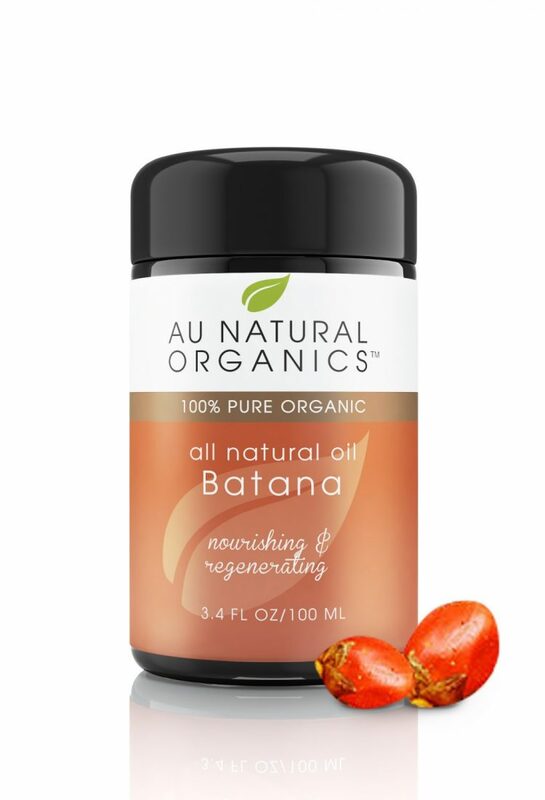 The organic skincare company’s extensive line of wild harvested, ethically sourced, 100% organic products includes Batana oil, Palo Santo and Copaiba oil, Palo Santo Hydrosol, Milk Thistle, Onion, Mamey Zapote, Argan Opuntia, Oat Oil, Barbary Fig (Prickly Pear oil) and Laurel Berry. 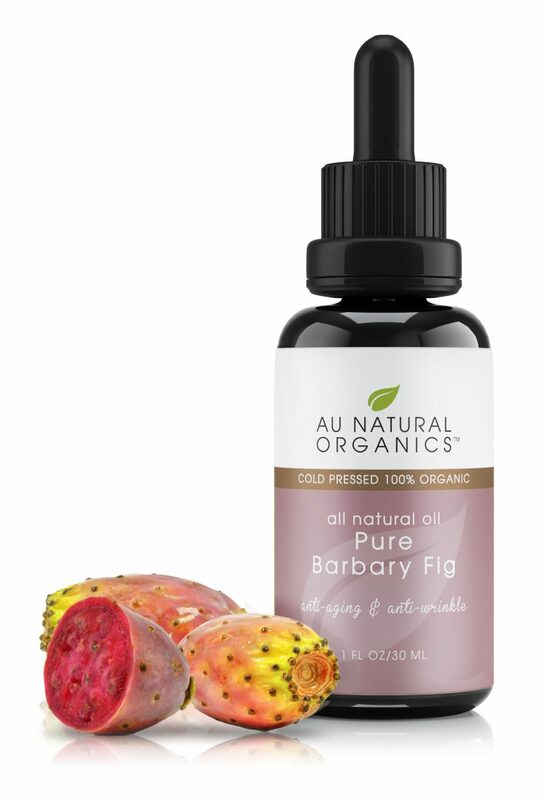 There is no charge for shipping on orders over $75. 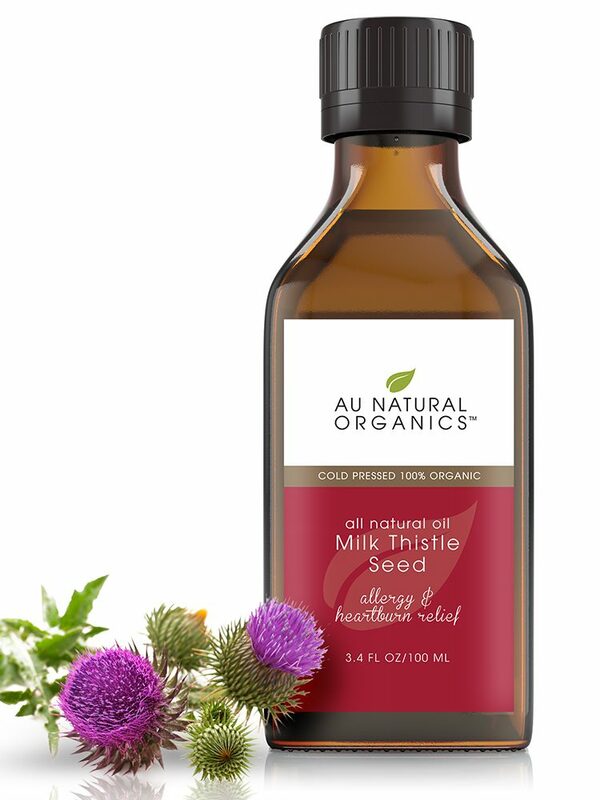 Au Natural Organics’ oils, blends and oil-based products are unique, of the highest quality and not sold under any other label. 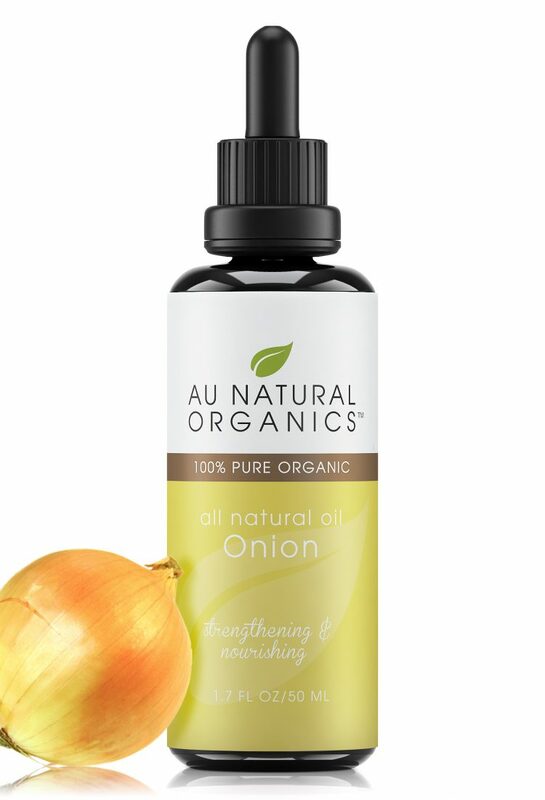 To repair the damage done by the harsh winter weather, the online retailer Au Natural Organics has sourced the finest raw ingredients for their products from organic farmers around the world. 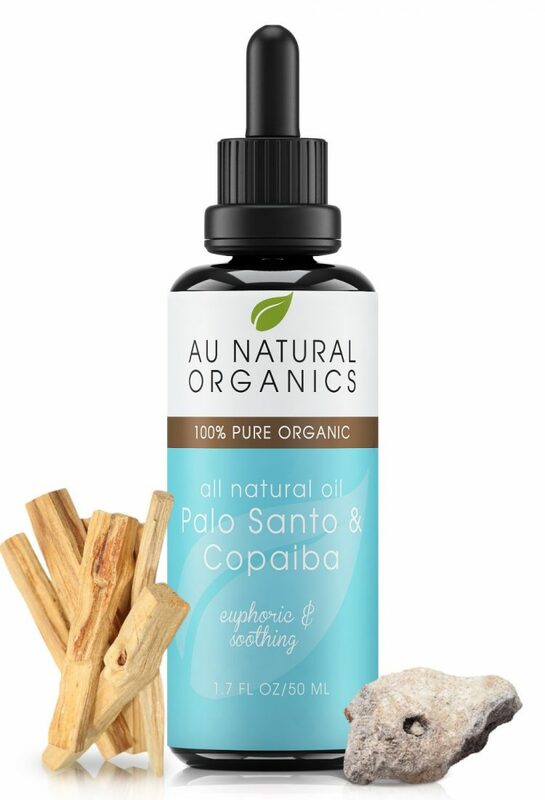 From every corner of the earth, these 100% organic ingredients are then shipped to Tunisia, South Africa and France to be extracted into luxurious oils. 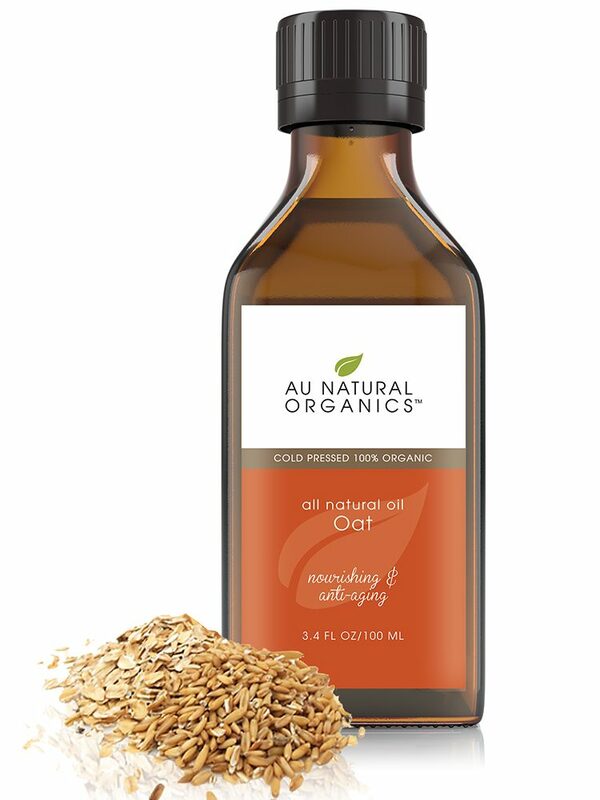 Au Natural Organics’ oils, blends and oil-based products are unique, of the highest quality and not sold under any other label. 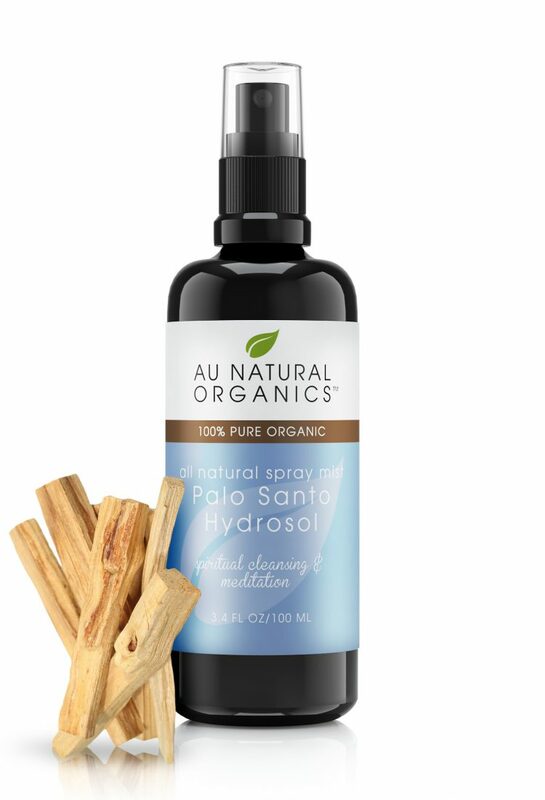 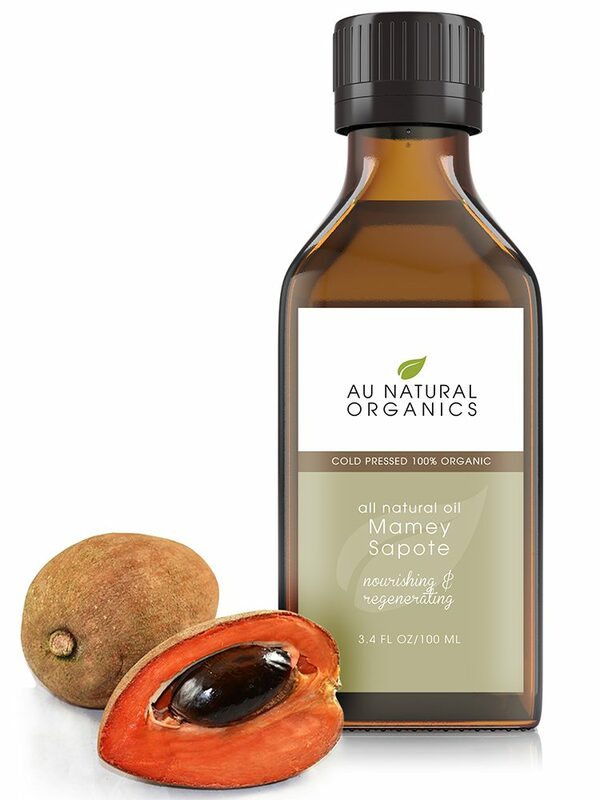 Visit https://www.aunaturalorganics.com/ for more information or to purchase these Au Natural Organics products.